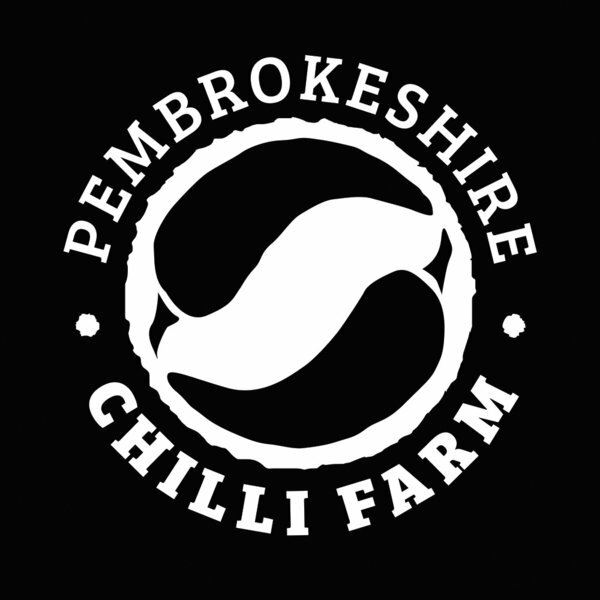 Its a Citrus twist.... Lime and Habanero Chilli combined with salt to create a sharp lively flavour. Grind on top of Pasta or Leafy Salad Mix. 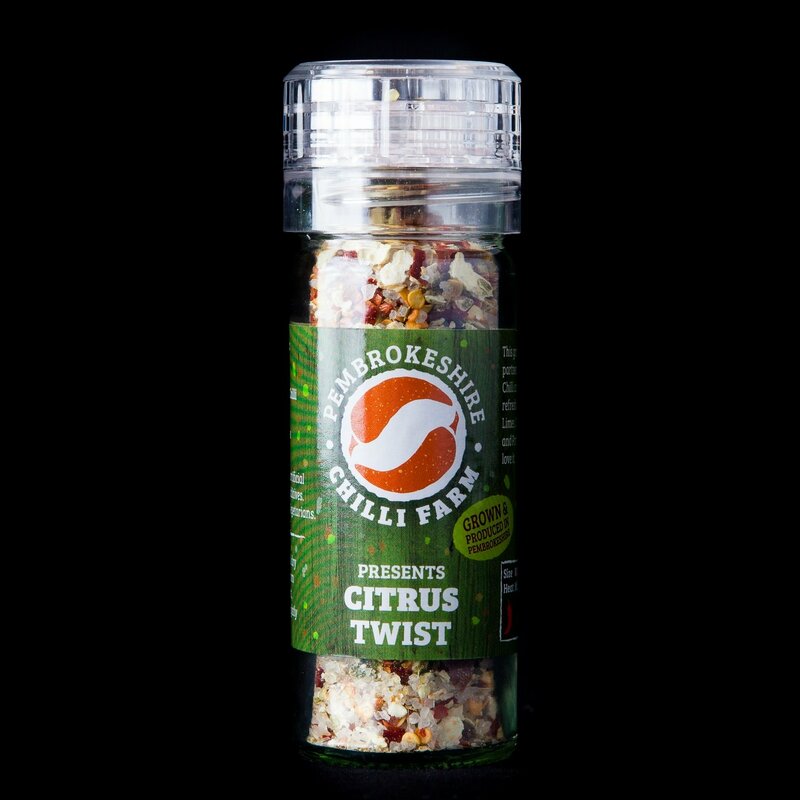 Add this to the rice of a Chilli con Carne for a super twist.